CANTERBURY GATE! 1259 SF, 1 bedroom plus den end unit. Totally immaculate. 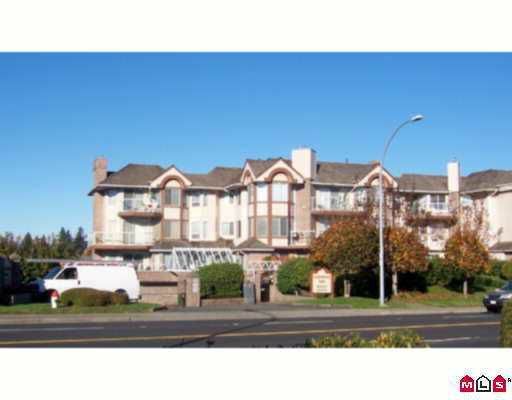 Centr al location, on bus route, walking distance to 7 Oaks Mall. U/G parking. Lots of storage space. In-suite laundry, 2 baths. 45+.